An adaptation of Boules and Petanques, this game is played in teams of between three and six people; and in a round robin (friendlies) style format. "Friendlies” involve the meeting of two teams to play with and against each other. Teams can be male, female or mixed but participants must be over 50 years of age. The programme usually runs from October through to December and again from January through to March. 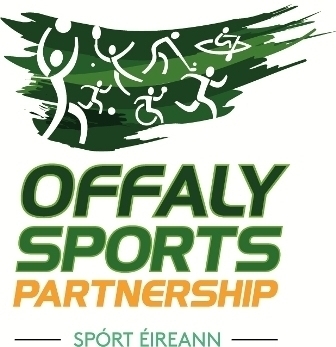 For more information on the o50s boccia, contact Olivia Murphy (Administrator, Offaly Sports Partnership) on 057 93 57462 or by email.